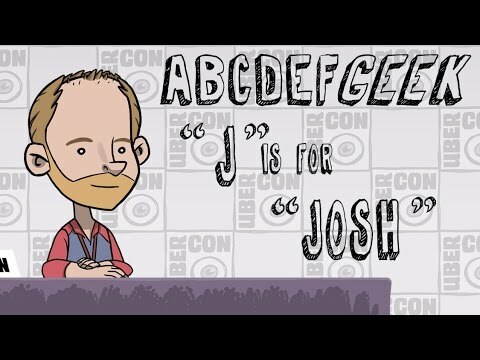 The highlight of Dragon Con 2016 was the Firefly panel. Patty Ochs recorded the whole Q&A. The events leading up to the Unification War before joining us with Malcolm Reynolds, Zoe Alleyne, and the rest of the Serenity crew. 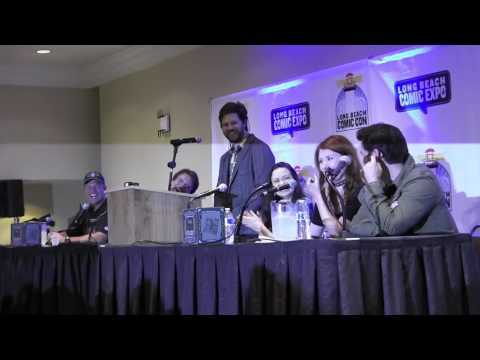 Long Beach Comic Con was a fun event for the fans and the Firefly cast. Their panels are – as always – awesome and funny. See them talk about “the old” days and listen to the exciting stories they have to share. 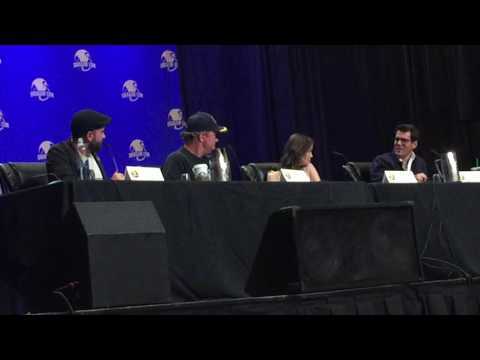 Huge thanks to RealistikkVideos for the full panel video. 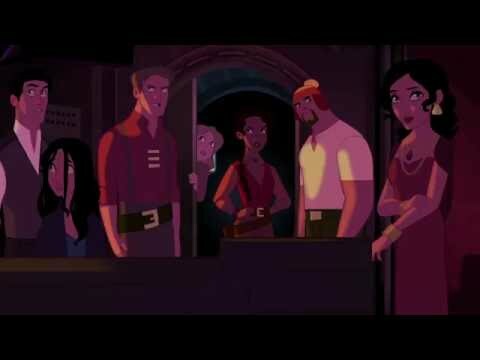 This Firefly animated series trailer is not real — but we want it to be. Cult-favorite space western Firefly has seen plenty of fan campaigns over the years in support of its resurrection, but a new teaser makes us pine for the Serenity and her crew all over again. Stephen Byrne, a comic book artist and animator whose Star Wars fanart went viral earlier this year, has been creating animated adventures starring fandom’s favorites for a couple years now. Firefly has long been an interest. After fans started finding (and freaking out over) the teaser, Byrne noted that while “it’s as real as your heart wants it to be,” it’s not an official Firefly project. Well, it’s definitely real in our hearts. 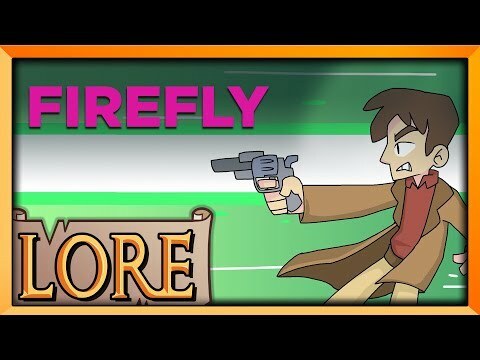 Animation with the cast of Firefly published on Dec 31, 2014. Prom-themed extravaganza featuring Kool & The Gang's funk classic Celebrate Good Times -- C'mon!